Posted in CAME-Single, Instagram. 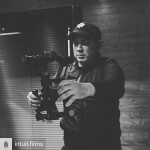 Tags: 3-axis, 3-axis gimbal, 3axis, a7, basecam, came gimbal, came-single, came-tv, came-tv gimbal, cametv, encoders, gimbal, Instagram, portable gimbal, single, small gimbal, sony, sony a7, tool-less gimbal on March 1, 2017 by CameAdmin. INSTAGRAM: @lakeeffectmedia filming a car video with the #cametv #single #gimbal and his #sonya7 camera + a #sigma19mm lens! @lakeeffectmedia filming a car video with the #cametv #single #gimbal and his #SonyA7 camera + a #sigma19mm lens! Posted in CAME-Single, Instagram. 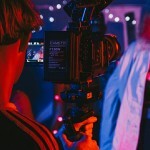 Tags: 3-axis, 3-axis gimbal, 3axis, a7, came-single, came-tv, came-tv gimbal, cametv, Instagram, sigma, sigma19mm, sony, sonya7 on March 14, 2016 by CameAdmin. INSTAGRAM: @kbarly posted this pic of his #cametv #single #gimbal setup with his #sonyA7 and #sigma19mm lens. 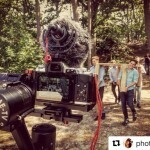 For audio he mounted a #rode #videomic on his camera. 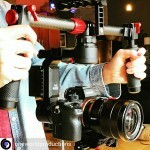 @kbarly posted this pic of his #cametv #single #gimbal setup with his #sonyA7 and #sigma19mm lens. 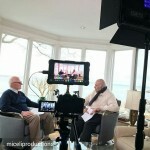 For audio he mounted a #rode #videomic on his camera. Filming @northcoastacademy with my #cametvsingle! . Posted in CAME-Single, Instagram. 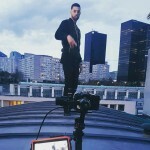 Tags: 3axis, a7, came-single, came-tv, cametv, gimbal, Instagram, lens, rodemic, sigma, sigma19mm, single, Single gimbal, sonya7, videomic on March 4, 2016 by CameAdmin. INSTAGRAM: @vitographyy posted this pic of his new ‪#‎sony‬ ‪#‎A7‬ setup balanced on the ‪#‎cametv‬ #7500 ‪#‎gimbal‬! 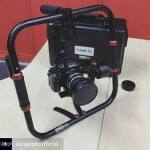 @vitographyy posted this pic of his new #sony #A7 setup balanced on the #cametv #7500 #gimbal! Got the new set up all balanced and ready to go!!!!! 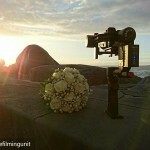 Sony A7 with a Tokina 16-28 f2.8 all on a @cametv 3axis gimbal with an external 7" HD monitor! 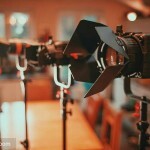 Ready to start shooting asap! Hmu for all your photo and video needs! Tag your favorite local artist so we can work together!!! Posted in CAME-7500, Instagram. 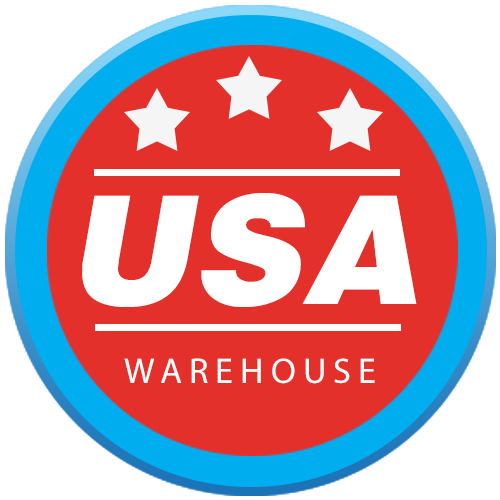 Tags: 3-axis, 3-axis gimbal, 3axis, 7500, 7500 3 axis gimbal, 7500 gimbal, a7, came gimbal, came-7500, came-7500 3-axis gimbal, came-tv, came-tv gimbal, cametv, Instagram, sony on February 19, 2016 by CameAdmin. 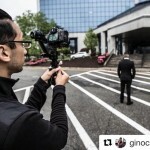 INSTAGRAM: @kbarly recently received his brand new ‪#‎cametv‬ ‪#‎single‬ ‪#‎gimbal‬ in the mail! 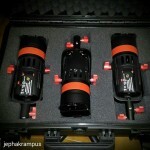 @kbarly recently received his brand new #cametv #single #gimbal in the mail today! Can't wait to see some footage! I have my new gimbal my #cametvsingle came into mail today! Can not wait to start using it! Posted in CAME-Single, Instagram. 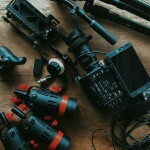 Tags: 3-axis, 3-axis gimbal, 3axis, a7, came gimbal, came-single, came-tv, came-tv gimbal, cametv, encoders, gimbal, Instagram, single, sony, tool-less gimbal on February 2, 2016 by CameAdmin.